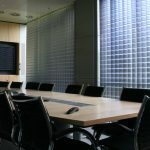 * Terms & conditions apply and are available on request. 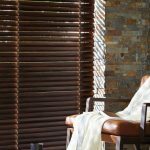 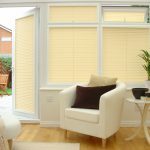 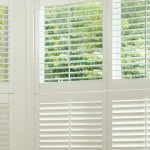 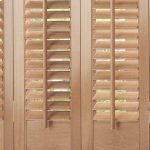 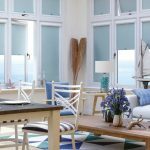 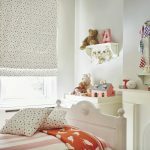 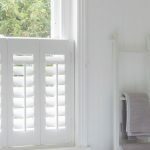 Throughout the year Angel Blinds and Shutters have special offers and discounts available. 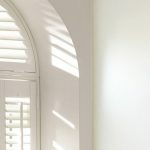 Keep checking this page for updates or call our team in store. 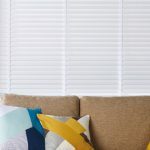 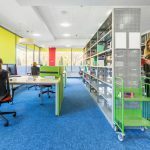 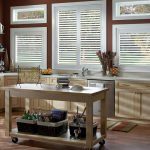 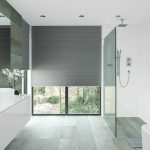 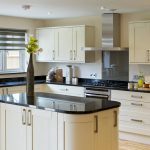 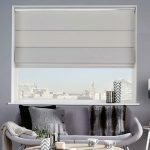 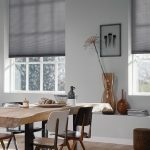 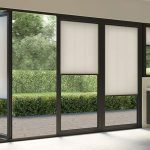 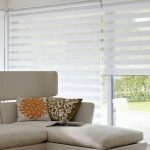 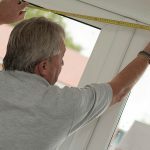 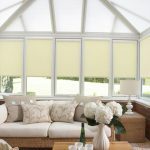 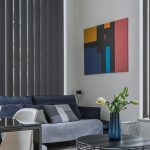 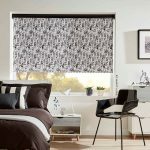 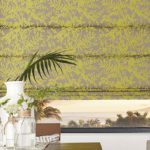 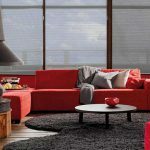 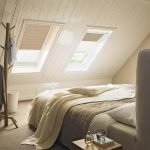 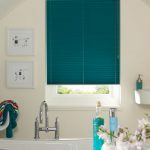 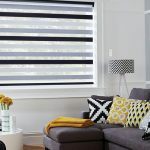 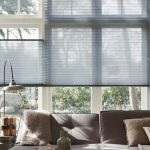 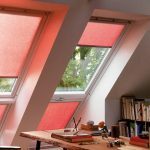 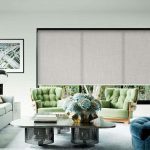 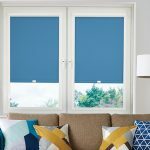 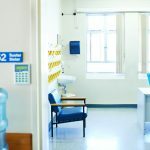 In addition to this, we permanently offer special discounted rates if you choose to have a whole house blind fitting and manufacture service. 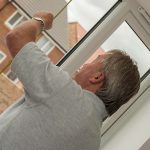 Get in touch today for more details.